Quick delivery. Looks good. No ripping or tearing. 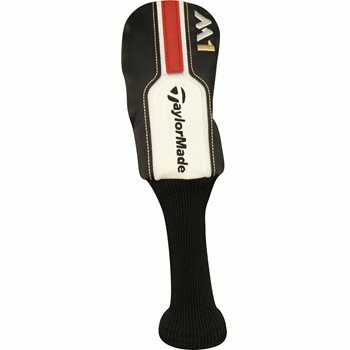 Would definitely recommend this to anyone looking for a good headcover replacement. Affordable used headcover, came in brand new condition. Works as it should.